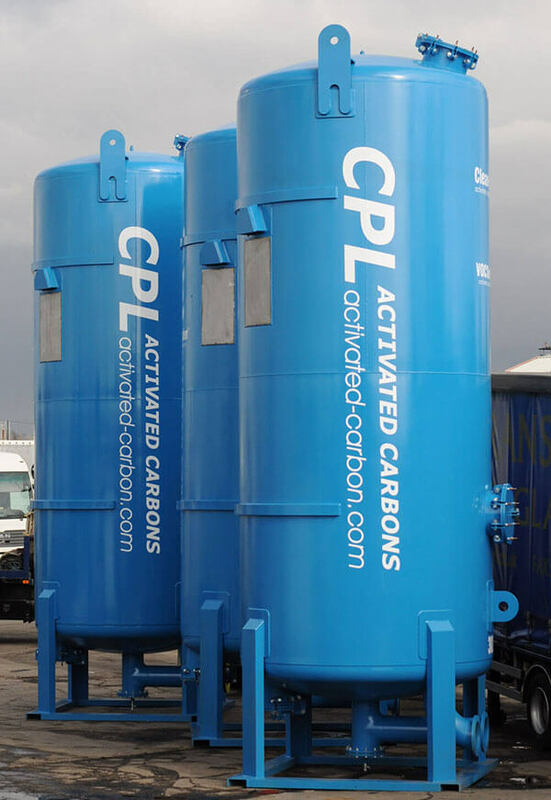 Welcome to CPL Activated Carbons. 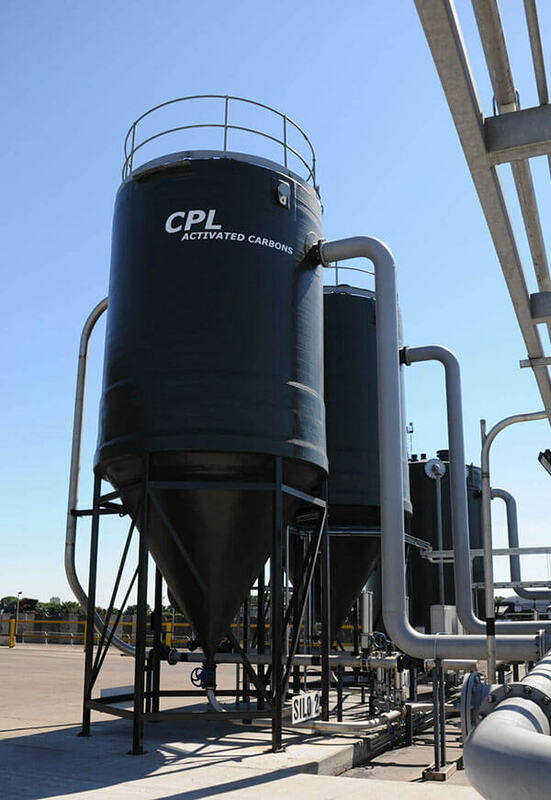 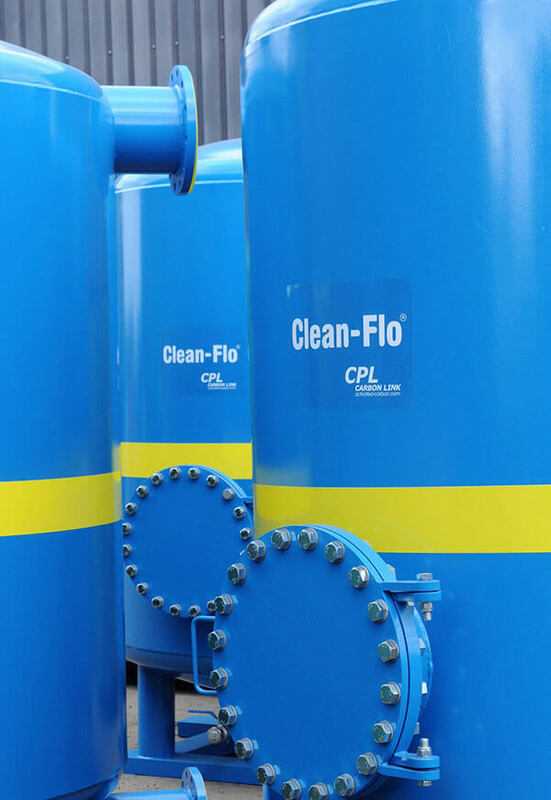 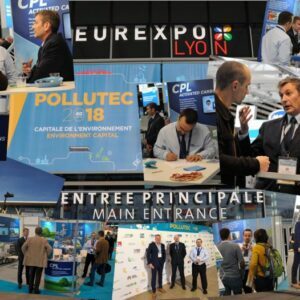 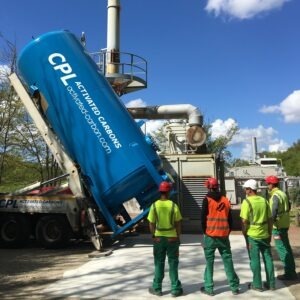 CPL Activated Carbons (formerly trading as CPL Carbon Link) is a leading international manufacturer and supplier of activated carbons and related services for a wide range of industrial purification applications. 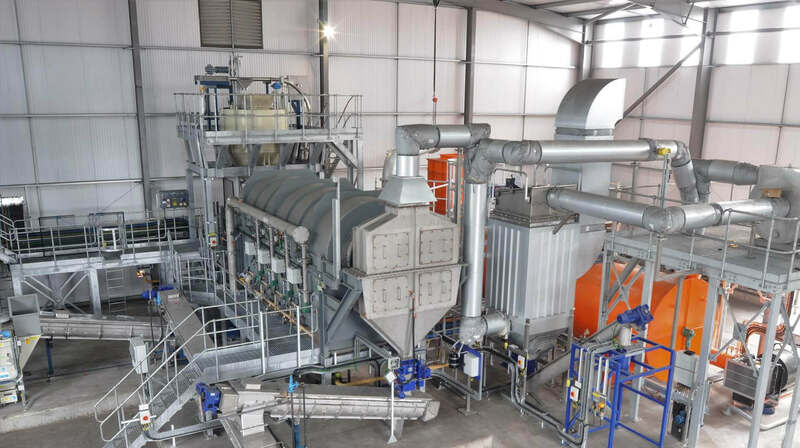 As well as a broad range of activated carbon products, we can also regenerate your spent carbons at our state-of-the art reactivation facility in the UK. 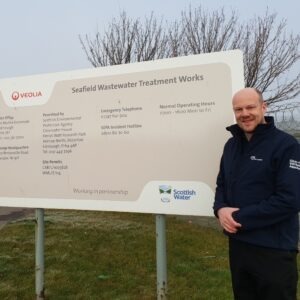 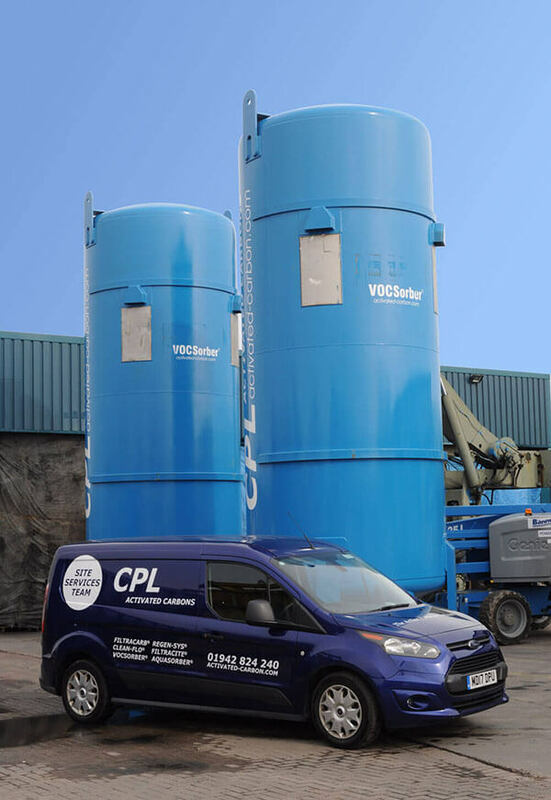 Our range of services include a large fleet of mobile carbon filter vessels, on-site carbon installation and changeout services, together with engineering and R&D support. 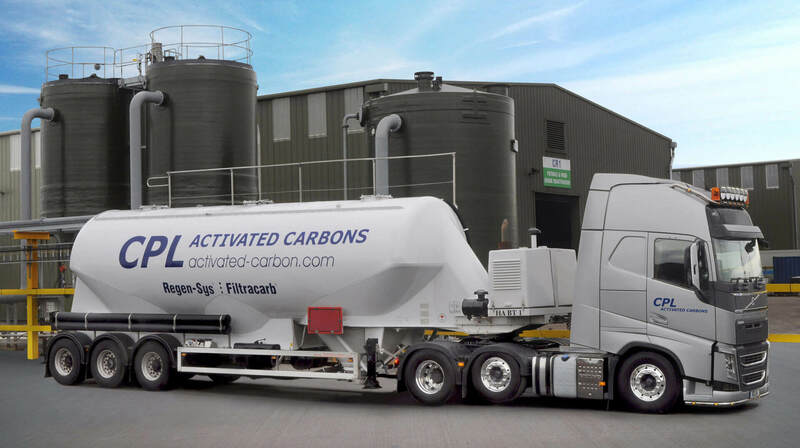 Find out more about the broad range of services we offer to users of activated carbons, including mobile carbon filters and spent carbon reactivation. 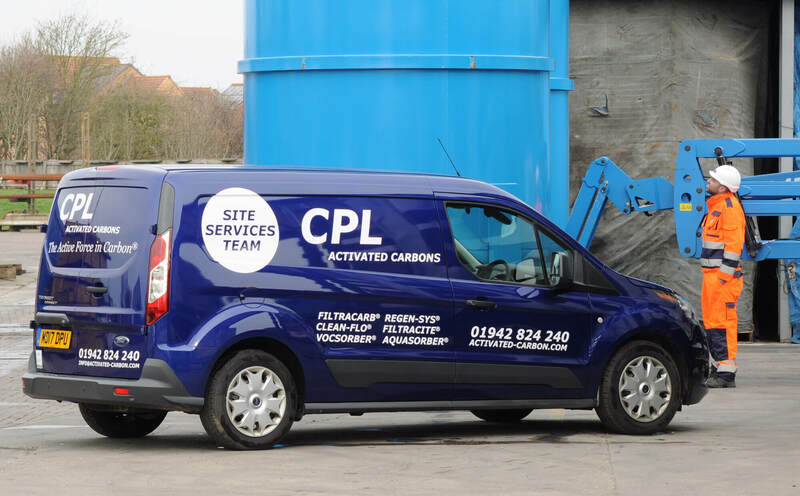 Whatever your purification requirements, CPL Activated Carbons is here to help. 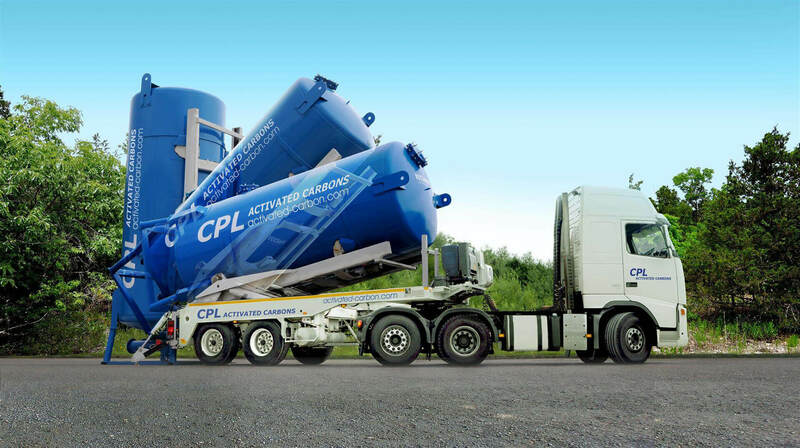 Find out more about the major carbon applications here. 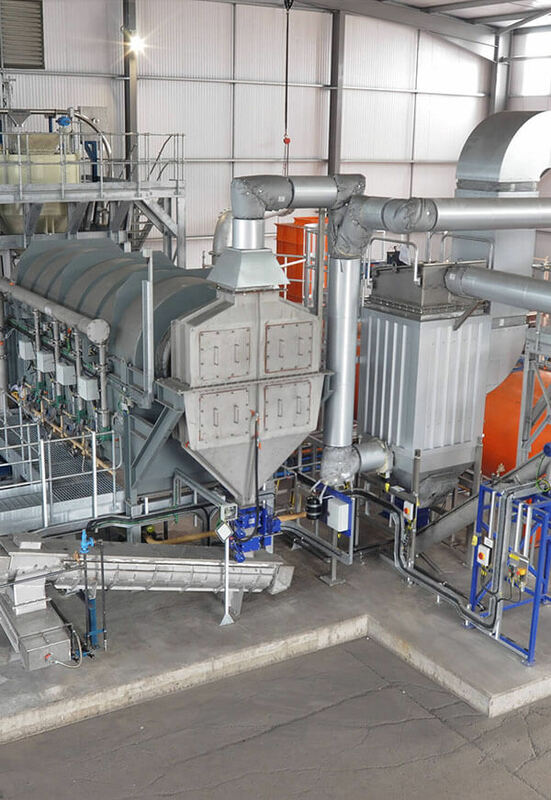 View the various solutions proposed by us for your particular business sector. 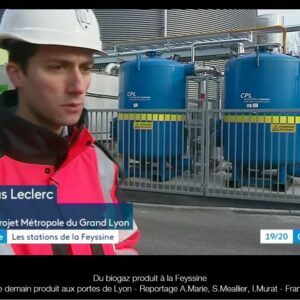 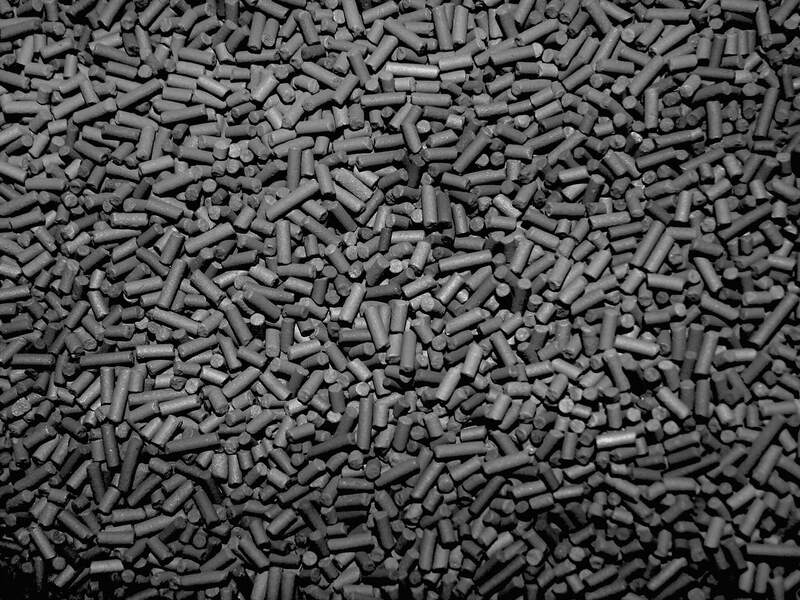 Our short animated film will provide you with a brief introduction to the wonderful world of activated carbon, explaining what it is, how and where it is used, and providing an overview of our process for regenerating spent carbons via thermal reactivation, which we refer to as Regen-Sys®.